Products | Advanced Medical Inc. Details: Includes One (1) Year of Unlimited Training/Support. Up to 99% accurate and includes medical vocabularies covering nearly 80 medical specialties and sub-specialties. Using Dragon Medical Practice Edition 4, physicians dictate in real-time into their EMR in their own words - letting them instantly review, sign, and make their notes available for other clinicians. Includes one (1) year of unlimited technical support and training for initial profile creation, integration, and template creation (including nights, weekends, and holidays). Great For: To experiene next best level of speech recognition with greater accuracy directly "out-of-the-box". Includes one (1) year of unlimited technical support and training for initial profile creation, integration, and template creation (including nights, weekends, and holidays). 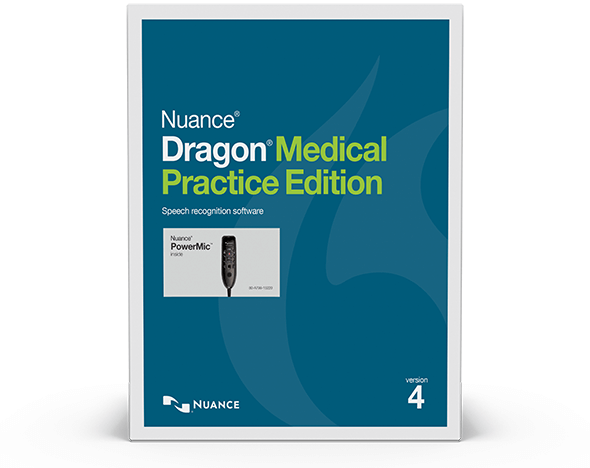 Details: Dragon Medical Practice Edition 4 with PowerMic III - Includes one (1) Year of Unlimited Training/Support. 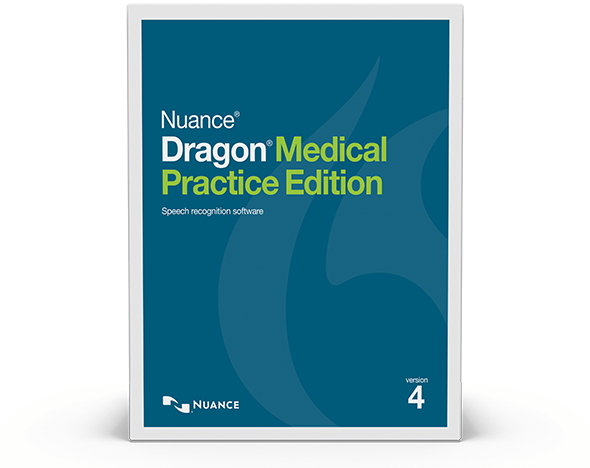 Dragon Medical Practice Edition 4 with PowerMic III - Up to 99% accurate and includes medical vocabularies covering nearly 80 medical specialties and sub-specialties. Using Dragon Medical Practice Edition 4, physicians dictate in real-time into their EMR in their own words - letting them instantly review, sign, and make their notes available for other clinicians. Includes three (3) years of unlimited technical support and training for initial profile creation, integration, and template creation (including nights, weekends, and holidays).